Ask Our Doctors is a campaign where specialized physicians from different departments at our medical center answered frequently asked "myth or fact" questions in short videos. Browse through the different departments to watch videos of your interest from the left menu. 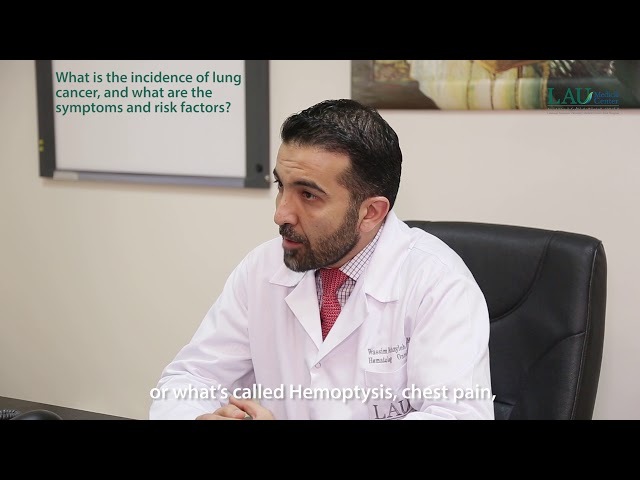 Wassim Mchayleh - What is the incidence of lung cancer, and what are the symptoms and risk factors? Wassim Mchayleh - Is there any screening test for lung cancer? 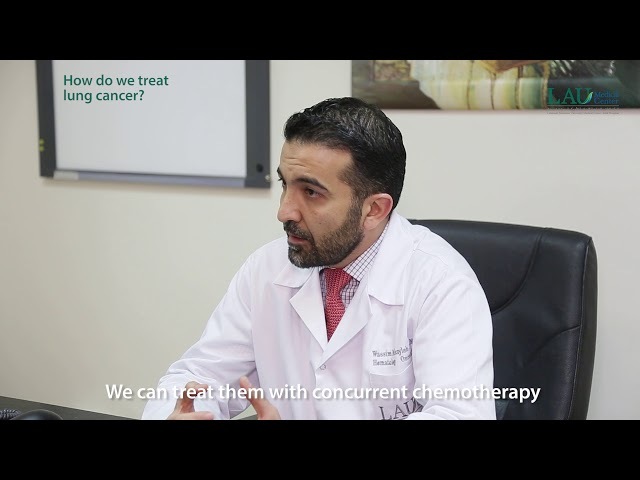 Wassim Mchayleh - How do we treat lung cancer? Rami Saade - Will tonsillectomy or surgical removal of the tonsils affect my child's immunity? Rami Saade - Can surgery for head and neck cancer increase the risk of tumor spread? Rami Saade - My voice has changed, should I worry? 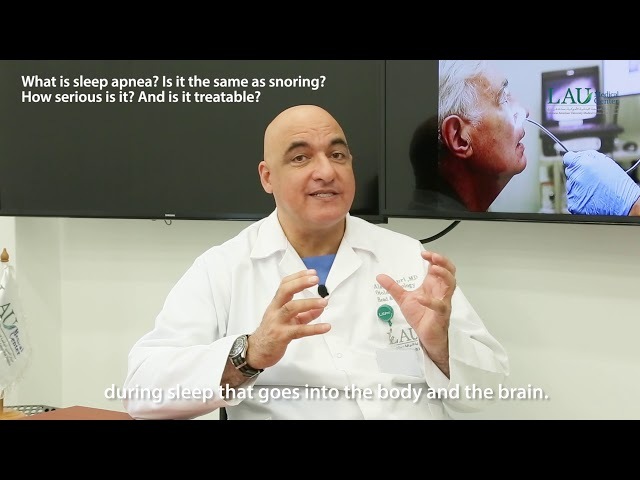 Alain Sabri - What is sleep apnea? Is it the same as snoring? How serious is it? And is it treatable? 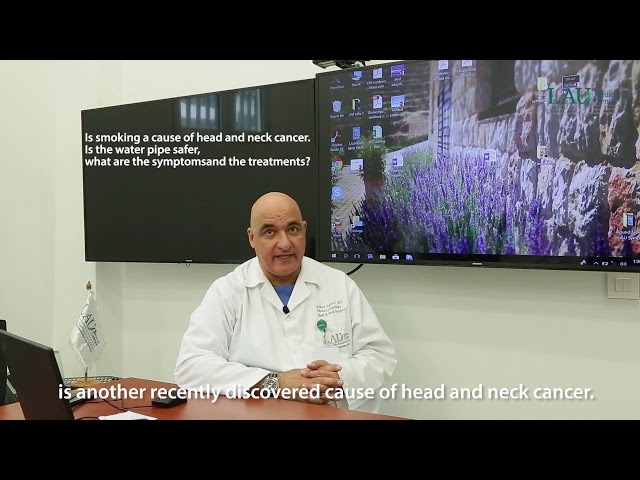 Alain Sabri - Is smoking a cause of head and neck cancer? Is the water pipe safer, what are the symptoms and the treatments? 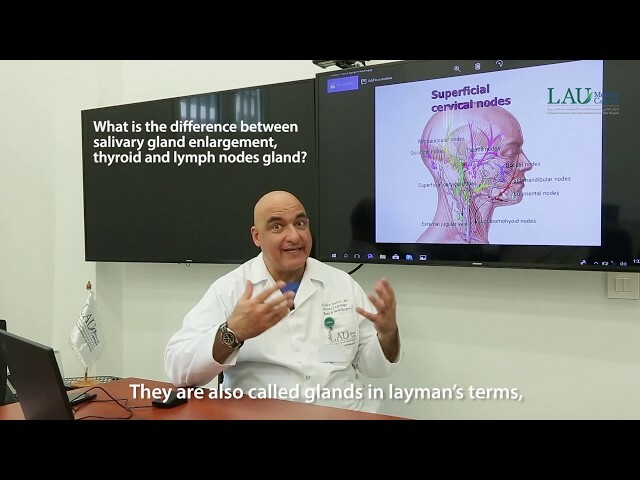 Alain Sabri - What is the difference between salivary gland enlargement, thyroid and lymph nodes gland? 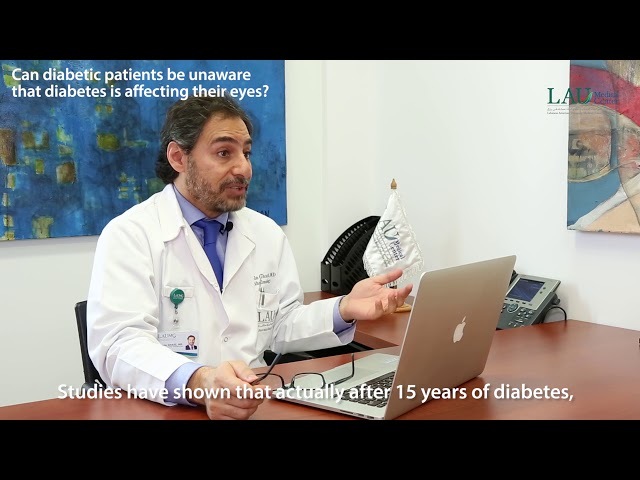 Nicola Ghazi - Can diabetic patients be unaware that diabetes is affecting their eyes? Rania Sakr - Why are you called a family doctor? Soula Aoun Bahous - Should everyone check his/her blood pressure?